Don’t overthink it. 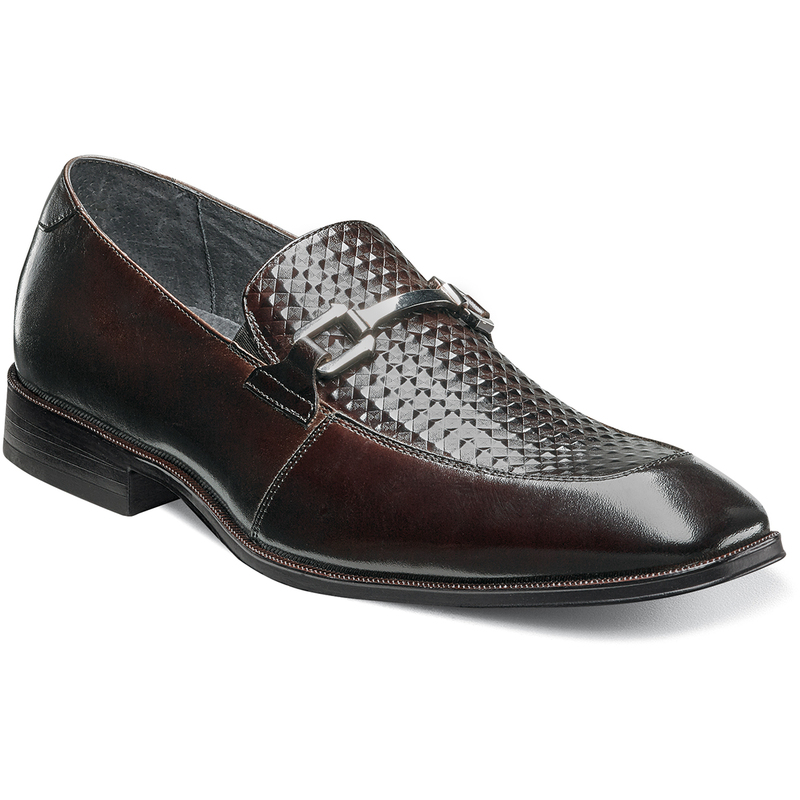 The Stacy Adams Forsythe Moc Toe Bit Slip-On has got it all. With its combination of smooth and diamond print leather, elegant bit detail, and clean design, this slip-on is the perfect addition to any shoe collection. The Forsythe is a moc toe loafer. The insole is fully cushioned with Memory Foam for added comfort.